"Gorgeously and bravely renders the power of love to transcend the deep suffering of injustice and hate." "Breathtaking. Glorious. A book that will bring you to tears and keep you up all night." "An engrossing mix of history, thriller, romance, and some poetic writing!" "Reminds readers of how fragile life and dreams can be and how taking care of each other is the only way to live." "Historical fiction at its best." 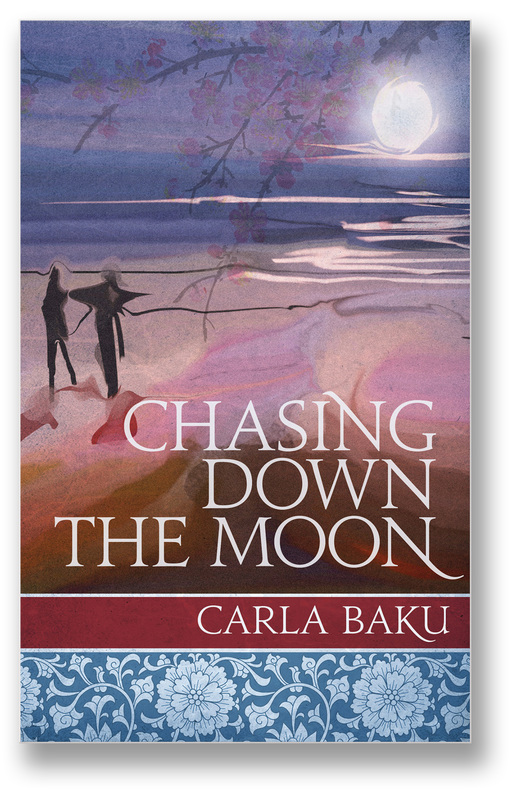 CHASING DOWN THE MOON is also available free for subscribers of Kindle Unlimited.